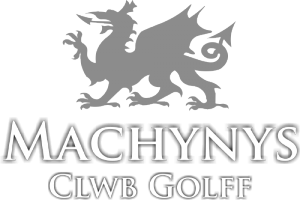 Opened in 2005, Machynys is a Nicklaus designed 7,121 yard modern links golf course, complete with Golf Academy and Driving Range. Machynys also has a Gym, Health Club and Elemis Premier Spa. Set on the shores of the Bury inlet, less than 5 minutes’ drive from Llwyn Country House, WWT Llanelli Wetland Centre is the only Wildfowl and Wetlands Trust (WWT) Wetland Centre in Wales. Spread over 450 acres of varied habitats, with birds of all sizes and colours – from resident flamingos and geese to visiting species from across the globe – the Centre is great families, schools and ornithologists alike. Just a few minutes away from Llwyn Country House, Parc y Scarlets is the Heart and Soul of Scarlets Rugby, making us a great place to stay for travelling fans. Opened in November 2008, the £23million stadium replaced Stradey Park which was the home of Llanelli rugby for almost 130 years. The stadium also has excellent facilities for non-match day events, regularly hosting large scale conferences, dinners and exhibitions. Out of season, Parc y Scarlets regularly hosts major events such as music concerts. Directly opposite Parc y Scarlets, so just a hop, skip and a jump away from Llwyn Country House, is Parc Trostre Retail Park. 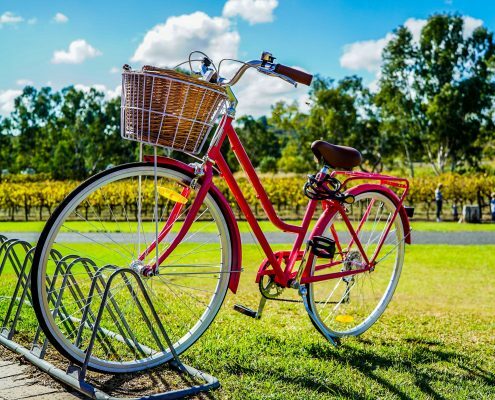 If you enjoy cycling or walking, then Llwyn Country House is the right place for you as we are just a few minutes away from the Millennium Coastal Park, with its miles of coastal routes to enjoy. 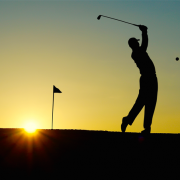 The route takes in the Loughor Estuary, views across to the Gower Peninsula, Burry Port, Machynys Peninsula Golf Club and WWT National Wetlands Centre. The cycling is part of National Cycle Route 4, so how far you go depends only on how much energy you have!